Your position: Home > Sliding Partition news > Merry Christmas and Best wishes for New Year 2017! Merry Christmas and Best wishes for New Year 2017! Merry Christmas and Happy New Year! 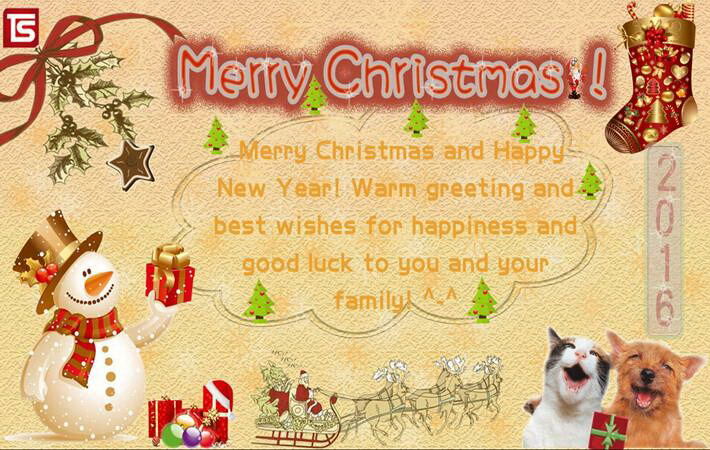 Warm greeting and best wishes for happiness and good luck to you and your family!